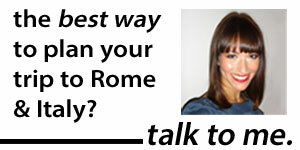 We've got the basilica cistern and the Hippodrome, the Column of Constantine and the Valens Aqueduct. But there are other not-to-miss ancient Roman (or Byzantine) sites in Istanbul, too. Below, three others not to miss — and one more (perhaps the most major!) coming tomorrow. original lines. (To see what the walls would have looked like, check out the great reconstruction done by Byzantium 1200). 6. Archaeological Museum. If you're searching for antiquities in Istanbul, there's no missing the Archaeological Museum. 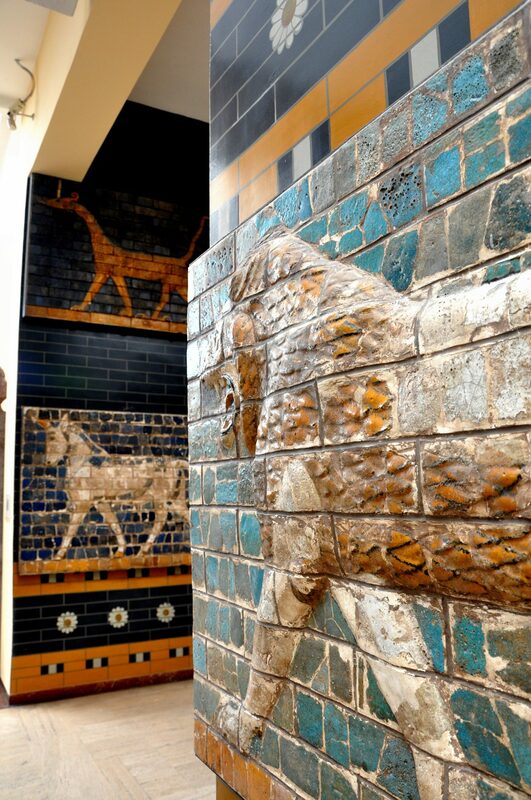 One of the world's preeminent archaeological collections, the museum is replete with some 60,000 artifacts from a swath of ancient empires, from Greek to Egyptian, Phoenician to Hittite — and yes, Roman too. 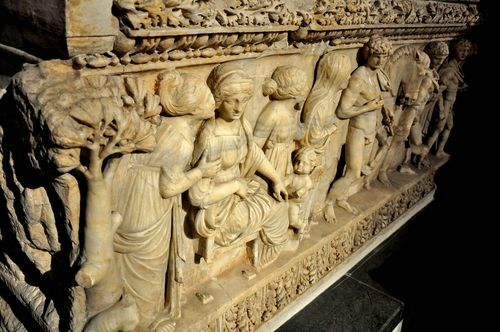 Some of the stars of the Roman collection include a series of beautiful sarcophagi, including this tomb with elaborate carvings of the story of Phaedra-Hippolita, dating to the second century A.D. (left). 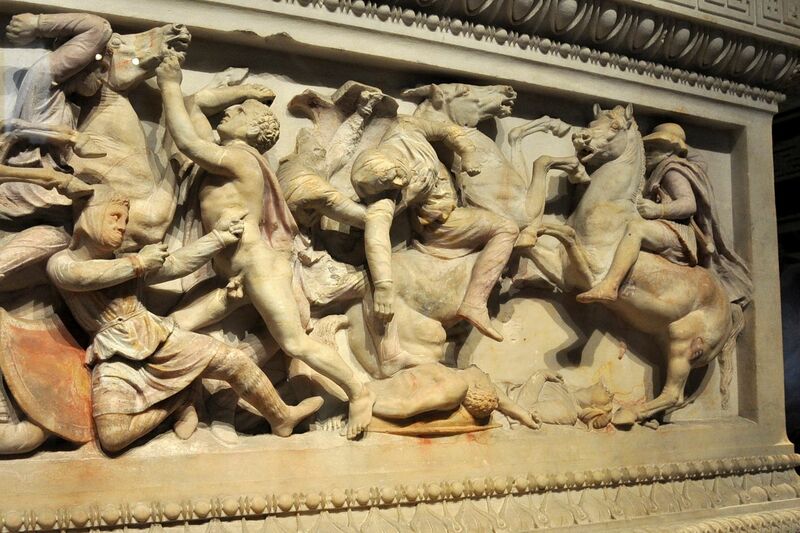 The museum's absolute show-stopper, though, is a Hellenistic piece: the Alexander sarcophagus. Because photos simply don't do it justice, I considered not posting one. But to give you an idea of what the piece looks like, here's just one detail of part of the sarcophagus. Seriously, though: This is something you have to see in person. Dating back to 332 B.C., the sarcophagus comes from Sidon, a successful Phoenician city-state that today lies about 25 miles away from Beirut. Despite the name, it belonged not to Alexander (we don't think), but probably to Abdalonymos, who Alexander made the king of Sidon in 332 B.C. Alexander, though, is prominent on the tomb, immediately recognizable for his curly and once-blond locks. The scenes that sprawl across the sarcophagus — two war scenes, two hunting scenes — tumble with vigorous action and expression. Not until the Renaissance, more than 1,000 years later, would sculptors reach this level of skill. To top it off, the sarcophagus is still scattered with the paint traces of its once-colorful past, giving the viewer a real sense of how this piece — and all Hellenistic sculpture — would have looked. That's pretty rare. All of this leaves out, by the way, hundreds of other treasures in the museums: the Sarcophagus of the Crying Women, also taken from the necropolis at Sidon; animal reliefs taken from Babylon's Gate of Ishtar, built by Nebuchadnezzar in the 6th century B.C. ; and the Treaty of Kadesh, the world's oldest known recorded peace treaty, signed in the 13th century B.C. by Ramses II and the Hittites. 7. 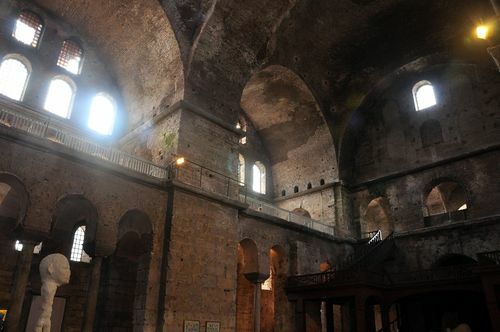 Hagia Eirene. A bit sightseeing-weary after three full days in Istanbul, I almost didn't go into this church. But I'm glad I did. Today part of the Topkapi Palace, the Hagia Eirene (top of the post) stands on the oldest spot of Christian worship in Istanbul. The first church, built here in the fourth century by Constantine, burned to the ground; the current one dates back to an 8th-century restoration. (Not bad, really, as far as longevity goes). 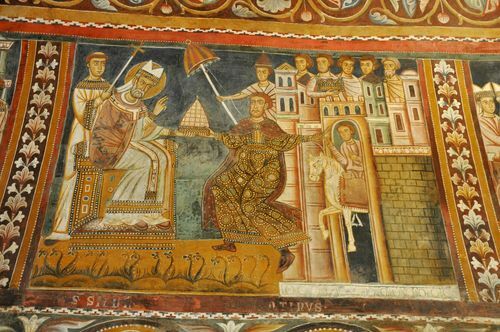 And, incredibly, it somehow missed the Ottoman sweep of turning churches into mosques — meaning even its 8th-century mosaic, depicting a black cross, was left intact. There's another major ancient Roman site in Istanbul that I'm still missing. Any guesses? Check back tomorrow for the final installment of this three-post series. 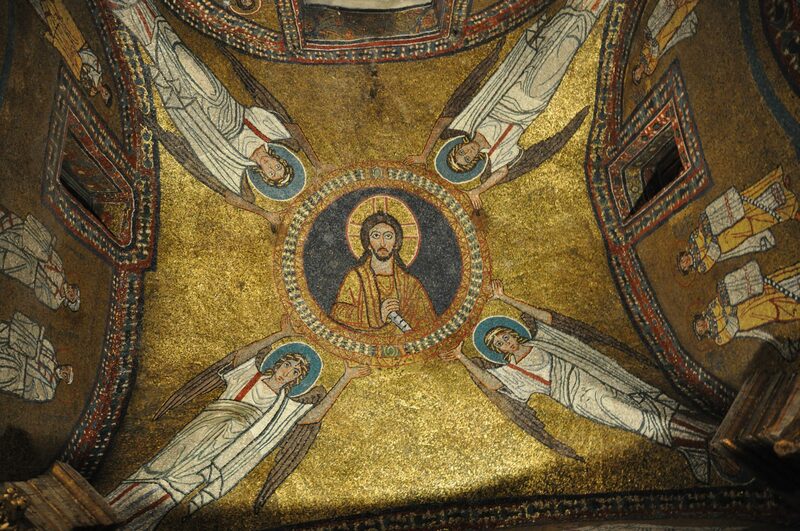 If you get nightmares — or nausea — easily, don't visit the Basilica of Santo Stefano Rotondo. Think you can handle it? 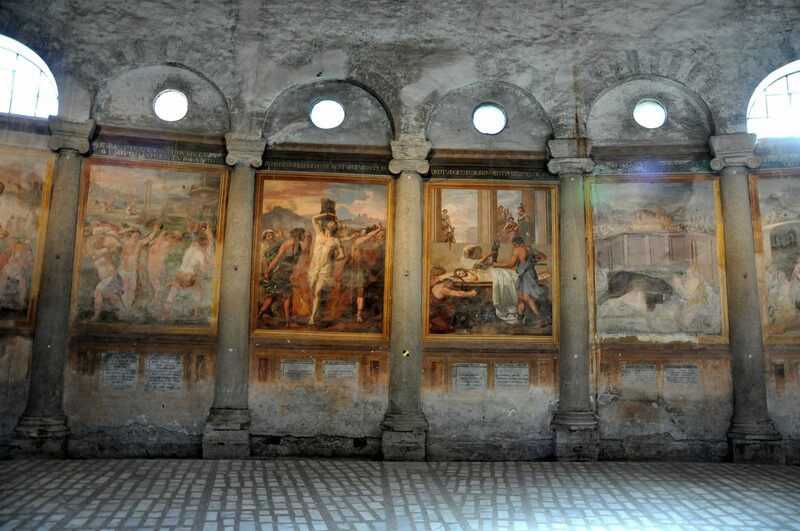 Then welcome to some of the most graphic frescoes of 16th-century Rome. First, though, there's more to this church than its frescoes. 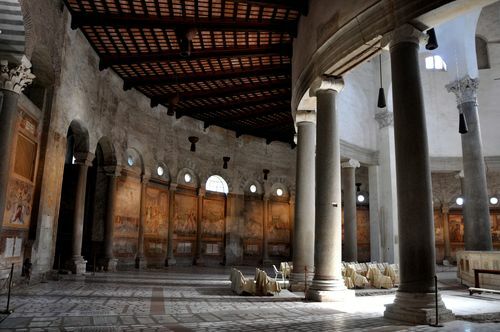 Built on top of the remains of a 2nd-century Mithraic temple (currently being excavated), the church was built in the fifth century A.D. to hold the body of Saint Stephen, which just had been brought to Rome from the Holy Land. The church's architecture is particularly unusual. As Rome's first circular church, it was modeled after Jerusalem's Church of the Holy Sepulchre. (Back then, with another entire ambulatory besides the two there today, it would have been much larger). Santo Stefano in Rotondo also holds some odd treasures: a 6th-century mosaic of St. Primus and St. Felicianus; the tomb of Irish king Donough O'Brien, who died in Rome in 1064; a chair of Pope Gregory the Great from 580. 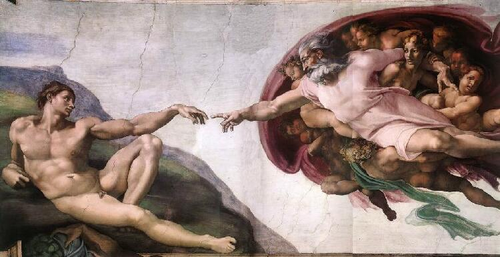 But if you go to the church, you could miss all of this for its frescoes. Spiraling around the circular walls, the paintings depict 34 different martyrs — each being killed in gruesome ways. (Molten lead poured down the throat? Check. Breasts cut off? Check. Boiled alive? Check!) 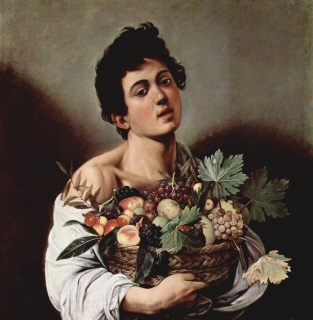 Commissioned by Pope Gregory XIII near the end of the 16th century, the paintings are naturalistic in their graphic displays, making anyone who looks closely enough wince. The peaceful expressions on most of the martyrs' faces go somewhat toward mitigating the"ouch ouch OUCH" effect… although in all honesty, I find that eerie calm a bit more disturbing than convincing. So, what do you think: Can you handle it? If you can, remember that Santo Stefano Rotondo is closed Mondays and Sunday afternoons; otherwise, it's open from 9:30am-12:30. It's also open 3pm-6pm in the summers, and 2pm-5pm in the winter. The address is Via di Santo Stefano Rotondo 7, about a 10-minute walk from the Colosseum or from San Giovanni in Laterano, and right nearby the Basilica of Santi Quattro Coronati. For more information about the church, click here. For a map, click here. Lots of travelers visit the Basilica of Santa Maria Maggiore. 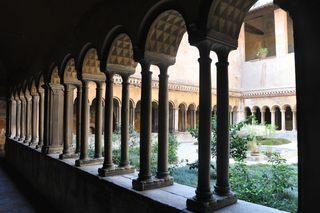 Few know that, just around the corner, Rome boasts an equally precious, way older — and, in my opinion, more moving — church. Just don't be swayed by its unassuming exterior. something that (no matter how much really, really old stuff I see) still blows me away. Check out the glittering mosaics in the Chapel of St. Zeno, right. 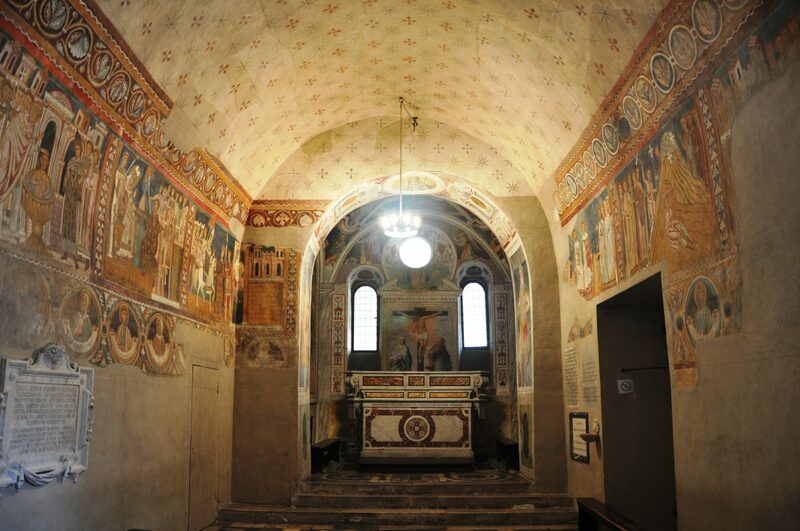 You can also descend into the crypt, which the famous Cosmati brothers decorated in the 13th century, to see the sarcophagi of Prassede and her equally-saintly sister, Pudenziana. The tombs have relics of the sisters, including a sponge they used to soak up the blood of 3,000 different martyrs. But the most famous relic in the whole church is the Column of Flagellation. It's pretty safe to say this probably isn't the real deal… but then, that's not really the point with relics, is it? 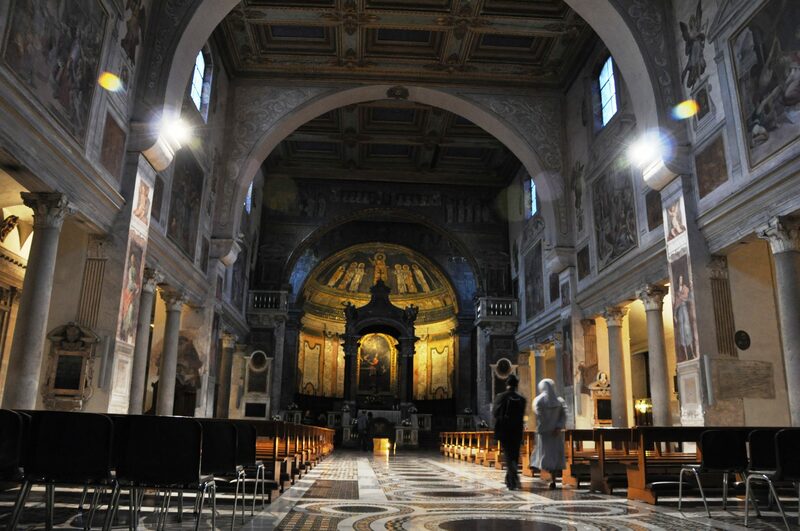 The Basilica of Santa Prassede is open every day from 7:30am-12pm and 4pm-4:30pm. Don't forget coins to light up the mosaics.